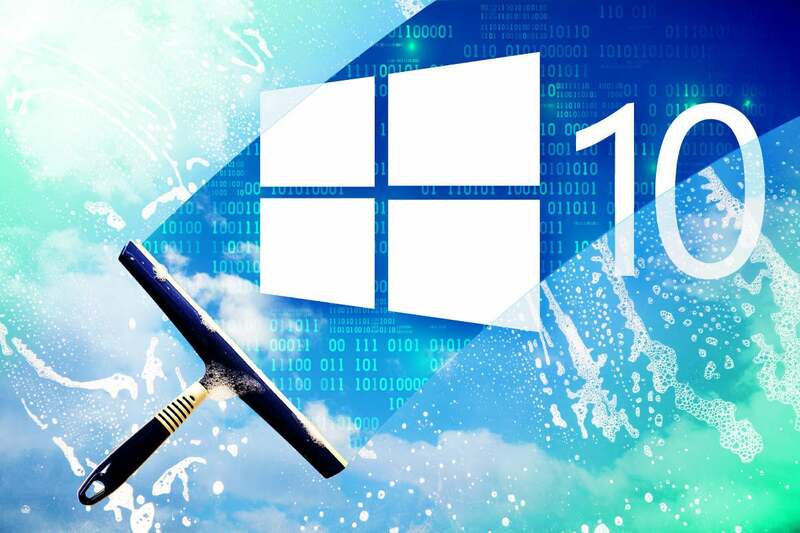 According to AdDuplex, a Lithuanian company whose metrics technology is embedded in thousands of Windows Store apps, Windows 10 1809 powered just 26% of surveyed Windows 10 systems as of March 26. The gain from February to March, only 5 percentage points, was about half the increase from January to February, illustrating the slowing of 1809's adoption. "It looks more and more likely that Microsoft seems to be giving up on  in favor of upgrading users straight to the next version," AdDuplex noted in a post its website. The problem stemmed from the fiasco plaguing the October 2018 Update rollout. Although 1809 was initially released on Oct. 2, within days Microsoft purged it from the distribution pipeline because of upgrade-caused data loss. The company quickly returned 1809 to beta testing, and automatic dissemination didn't resume until Jan. 16, or about three months later than by a standard schedule. 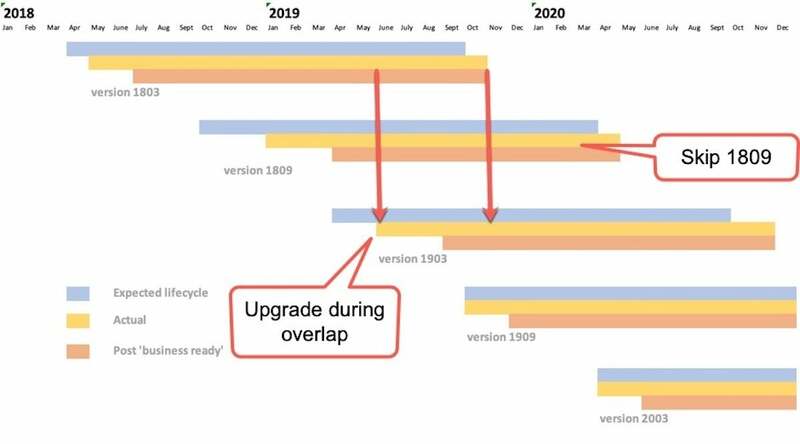 Because Microsoft forced Windows 10 Home users to accept feature upgrades when they were offered, the regimen was on an every-six-month cadence. But with 1809's automated distribution backed up by three months, the arrival of 1903 this spring was going to be hard on its heels. The company had to do something. Computerworld assumed two likely responses: Either Microsoft would require users to run 1809, no matter how briefly, before upgrading again to 1903, or Microsoft would skip 1809. AdDuplex's analytics indicated that Microsoft picked Option No. 2 no later than early March, when it must have begun slowing auto-delivery of 1809. It could have stopped there, enforcing the "no-1809" rule simply by refusing to release it to eligible PCs. (Managed machines running Windows 10 Enterprise, Education or Pro were, as usual, in the hands of organization IT administrators, who could be expected to skip the late-coming and problem-plagued 1809.) But Microsoft also announced that it would upend the update rules by giving owners of previously-unmanaged PCs - Windows 10 Home and Pro - the ability to manually manage feature upgrades. That pronouncement, made last week, spelled out a new update option, "Download and install now," for users of Windows 10 Home and Pro who rely on Windows Update. The option will let users decide when to download and install a feature upgrade; Microsoft will only intervene and initiate an auto-install when the version on the machine "is nearing end of support."